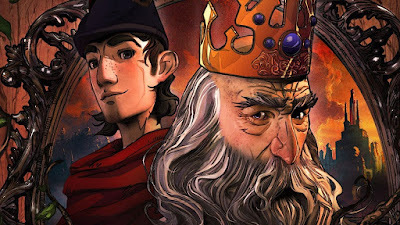 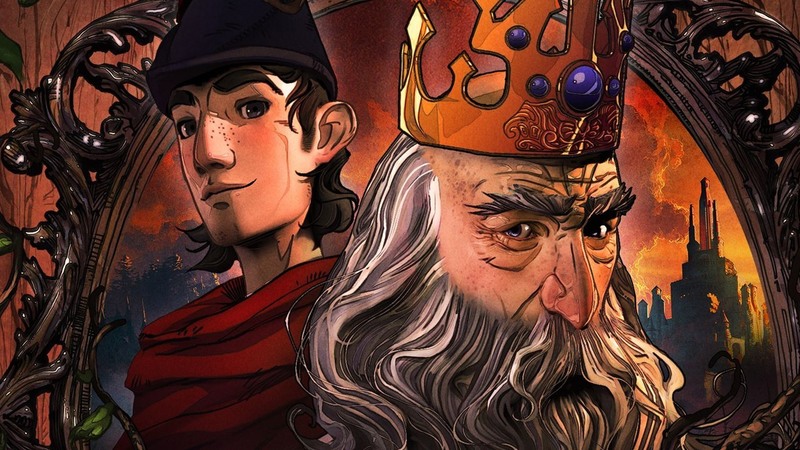 The next chapter, King's Quest: Rubble Without a Cause will be ready for player's to experience on the 16th December for all platforms. 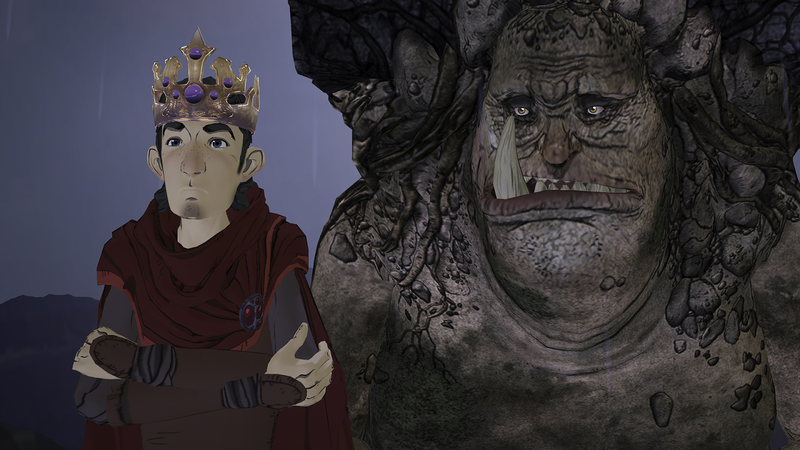 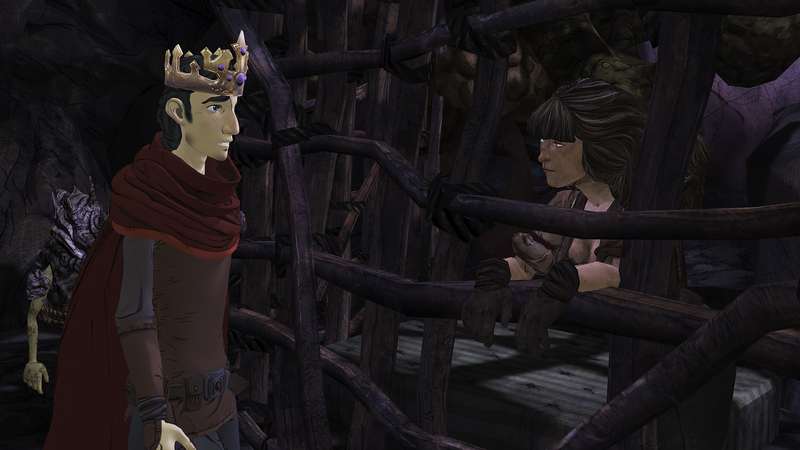 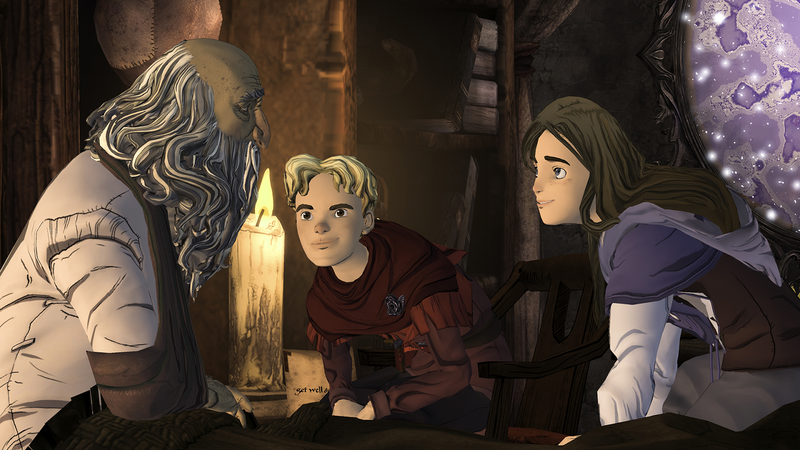 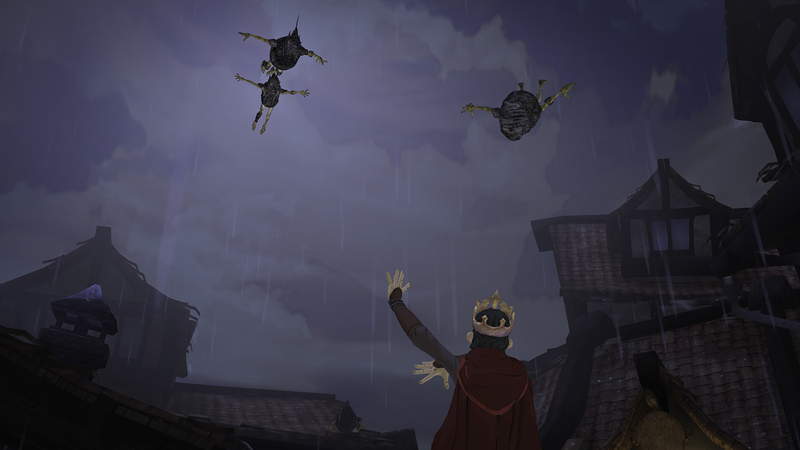 In King's Quest: Rubble Without a Cause, King Graham takes players back to his first test as ruler of Daventry. 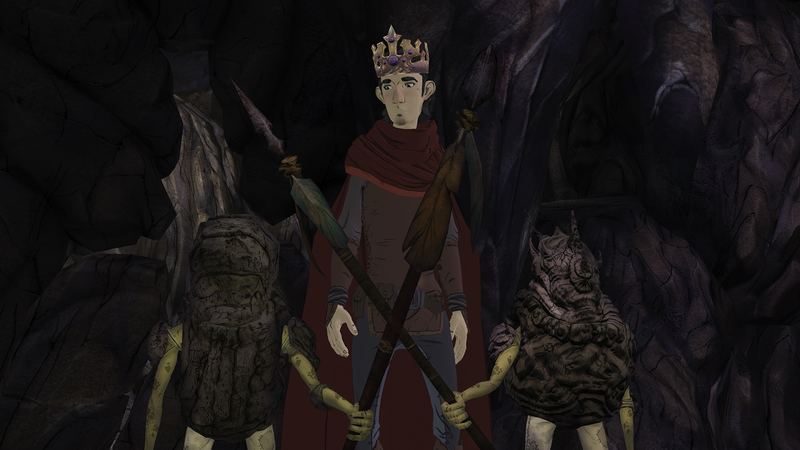 When a band of goblins holds the kingdom hostage, a newly crowned and ill-equipped Graham must lead a daring rescue to free his people and prove himself the leader they deserve. 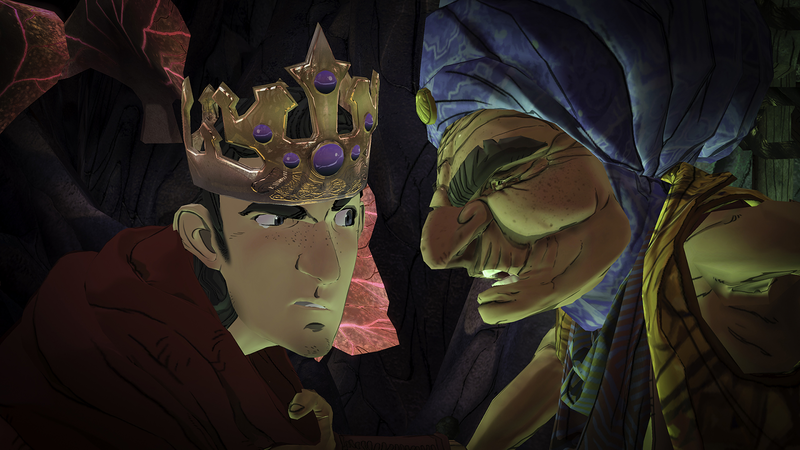 But the choices he makes along the way may have dire consequences for those most counting on him. 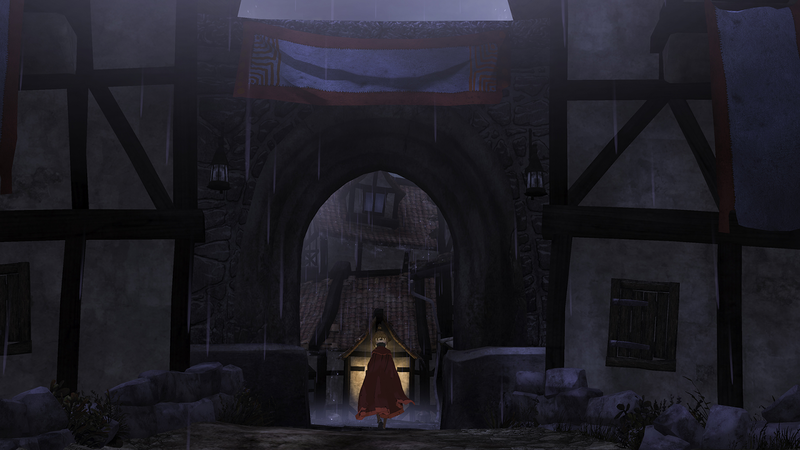 A couple of new screenshots were also released which you can check out just below.